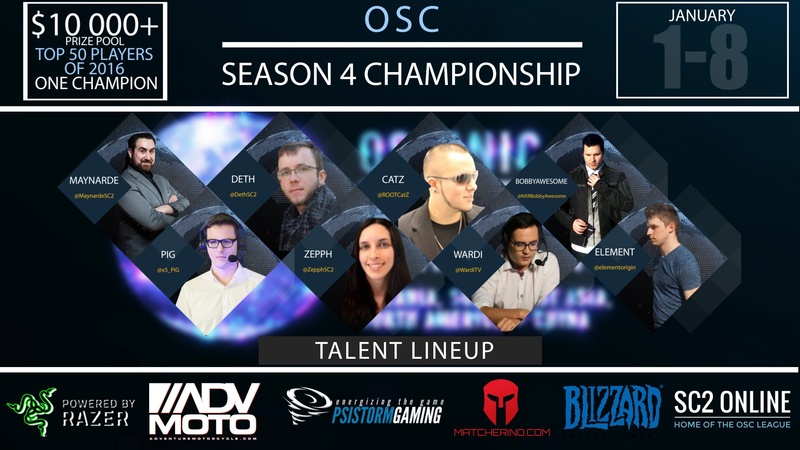 Here is the list of confirmed players! Championship Bracket seeded by rankings! Top 12 players faceoff in the playoff stage to determine who moves onto the Championship Bracket! If you want to help support players and increase the starting prizepool, we have a matcherino page setup (Free $1 Coupons tba)! 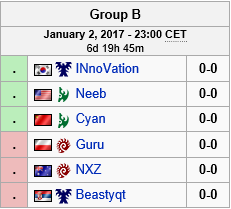 Series schedule for Groups A + B added. Streams listed for days 1-7. Not long until day 1! 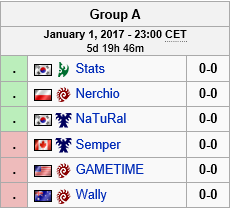 Championship starts in 12 hours with Group A!! 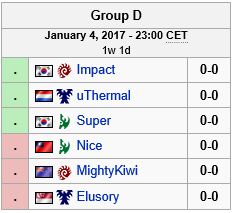 (One change to groups: MightyKiwi + GAMETIME will be swapping from D + A respectively. Wardi is trying so hard to make it sound like this game is close. they replay the same map? 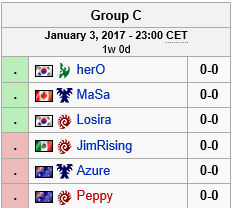 It's kinda like SSL challenge, both players get to pick a map they want to play on. They both wanted Daybreak so that's what we got. 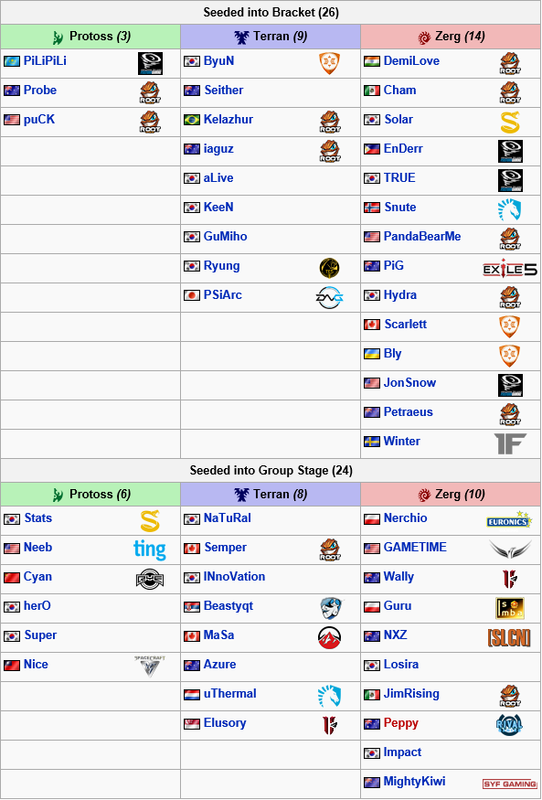 The number of games that are to be played to determine the six players that get to play in loser's round 1 is pretty insane. That was the saddest doom drop I have seen in a while. So did they both win their "Home" map or their "Away" map? I don't even know if they specifically count home and away wins. I think so. It's the most natural way to break ties. What happens if all 15 matches ends in a 1-1 draw?